Life takes all sorts of twists and turns and unfortunately, we cannot predict everything. 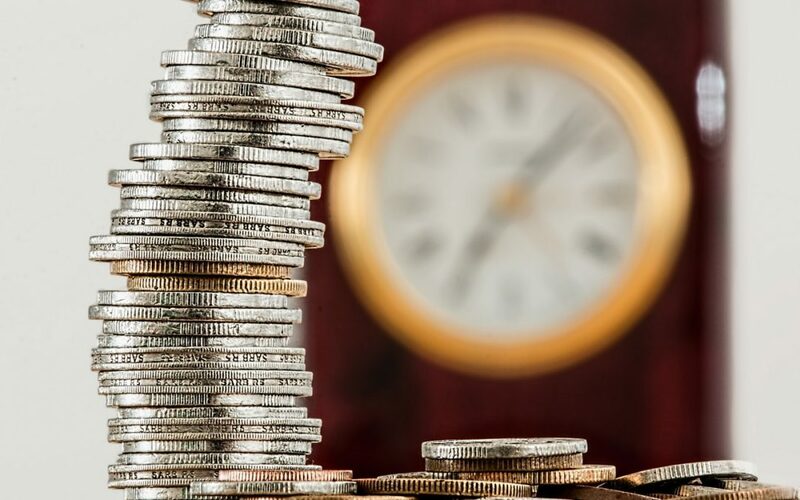 Here at Pursue Wealth one of our roles is to help with all the potential financial scenarios you can be faced with and this includes emergencies. These emergencies are unplanned and can really damage you financially if you haven’t thought ahead about it. What is an Emergency Account? An emergency account is a bank account setup specifically for that- ‘emergencies’ and for Emergencies only! Going out for a nice dinner with your mates is not classified as an emergency! These emergencies are incidences like medical costs, family concerns, redundancies or a large unexpected cost like fixing your car- BOOO! The amount of money that should be set aside is different for each individual situation but we suggest that as starting point setting aside a months’ worth of the family’s wage. This is the total of both yours and your partners (if you have one) monthly wage. In a perfect scenario, you will have a months’ worth of wages in your savings account already. If this is the case move it to an account titled ‘emergency’ within your banking and this way you know exactly what this is for. If you’re not this lucky and don’t have any savings, then start saving! This can be done by working out what your fixed and discretionary expenses are and how much you can potentially save. Setting aside a specific amount each pay is the best way to build this up and do it within a certain timeframe like a 6-12-month period. What kind of bank account should I keep my Emergency Account in? As your emergency account shouldn’t be used very often (hopefully) you need to consider if it is worth having the funds in a high interest saving account which will give you a greater interest rate or do you want the convivence of having it in a transaction account.